Boris Roque Alvarez joined Ridgewood Crew in 2012. He was the head coach of Nereid Boat Club from 2007 to 2014. In that time, he quadrupled the size of the youth program and developed a pool of elite young rowers competitive enough to qualify for US Youth Nationals and to represent the United States at the Under-23 World Championships. In 2012 he became the Ridgewood Crew head coach, leading the team to archive their best results in the 10 years team’s history. Since the spring of 2013 Ridgewood Crew has won gold medals at prestigious races including the Stotesbury Cup Regatta, Philadelphia City Championship, SRAA Nationals and multiples State Championship Titles. Born in Cuba, Boris is an excellent oarsman and coach of all skill levels who graduated from the National University of Physical Education and Sport in Ukraine. He holds a Master’s degree in Education along with US Rowing Level II and New Jersey Physical Education teacher certifications. Together with a team of very well qualified coaches, Boris oversees the youth programs at Ridgewood Crew and Maroon Blades Rowing. Bob began rowing in 1959 with St Joseph's Collegiate Institute in Buffalo NY under Head Coach John Bennett, and was elected Captain his senior year. During the summer periods until 1968, Bob competed with the Buffalo Westside Rowing Club and was a member of several successful lightweight crews, among them, the 1963 WSRC victorious Canadian Henley Sr 155# 8+, whose record time remains to this day. Bob also served as a WSRC board member from 1964 thru 1968. Following his military service, Bob returned in 1975 to rowing and to the WSRC. In 1979, at 34 years of age, Bob attended the US National Lightweight selection camp in Princeton, NJ, however was "deselected" with the last cut. (US LtWt 8+ went on to take World Silver in Bled, Yugoslavia). Bob along with another WSRC rowing member designed and built its present day boathouse. The original boathouse was destroyed by fire in 1975. 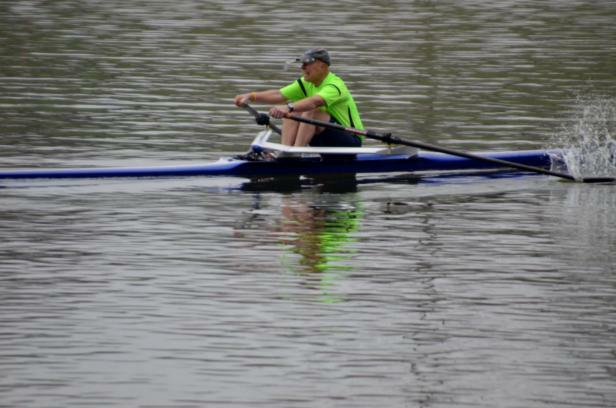 In 2006, Bob joined the Western Reserve Rowing Association in Cleveland OH where he successfully competed at the Masters level. 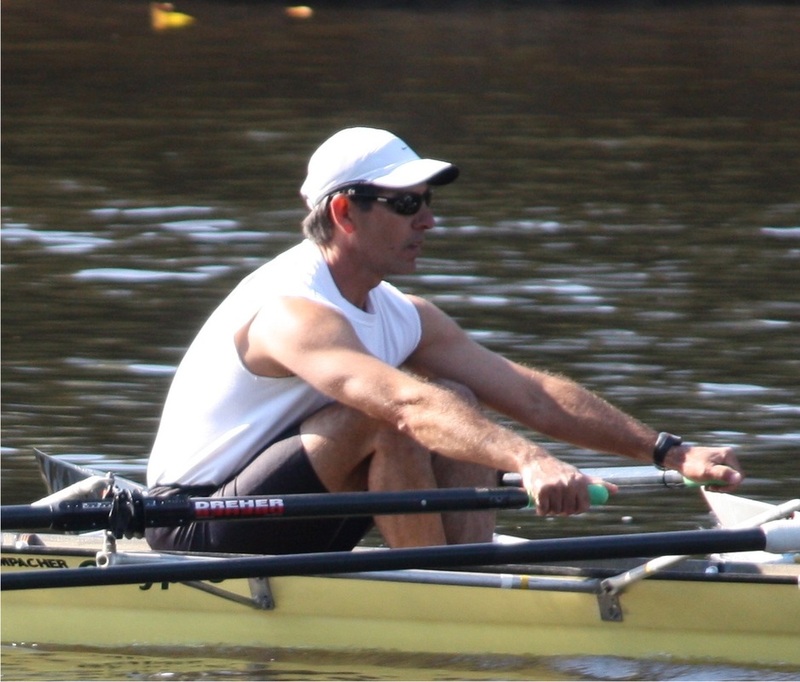 Bob took over the year round coaching responsibilities at Shaker Heights High School, guiding that program to its first three SRAA rowing medals. In 2014 Bob moved to Randolph NJ. and joined the Nereid Boat Club. Bob presently assists with coaching duties with Boris Alvarez at Ridgewood High School and Maroon Blades Rowing in Lyndhurst, NJ. Bob is married to Dr. Mary Laughlin and has boy-girl twins. Bobby and Maggie both presently reside in New York City. Matt previously coached at Marist College and Gongaza College High School. At Marist, he coached the Freshman for one year and was named Head Coach for two years. Matt was awarded MAAC Coach of the Year twice. Matt works in the city and will be coaching on weekends. He is a proud alum of the Ridgewood Crew team and is very excited to be coaching the team this spring. Molly comes to Ridgewood HS after coaching for Conestoga HS in Berwyn, PA during the 2017-18 season. She coached the girls lightweight double to gold at PSRA City Championships and Mid-Atlantics and silver medals at Stotesbury and SRAA Nationals, as well as a top 16 finish at Youth Nationals. Her other doubles also found success recording top 6 finishes at the Cities, Stotesbury's and SRAA's.